Call me at (903) 787-8275 for help logging in or e-mail me at: rotary5830da@gmail.com. 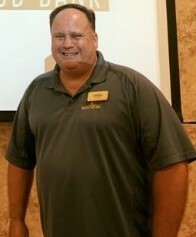 I will help you find what you need on the District 5830 Website or Rotary International Website. 6 in Pakistan! 2 in Afghanistan! 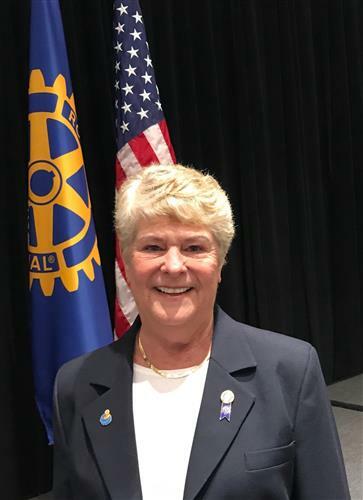 "We enjoyed meeting 2019-2020 International President Mark Maloney and listening to his energy-infused plans for 2019-2020 and connecting with other DGE's per our new theme "Rotary Connects the World." Jim" Finstrom, Dist. 5830 DGE. Go to the Photo Album Library on the District 5830 Website to view additional pictures taken at PETS. 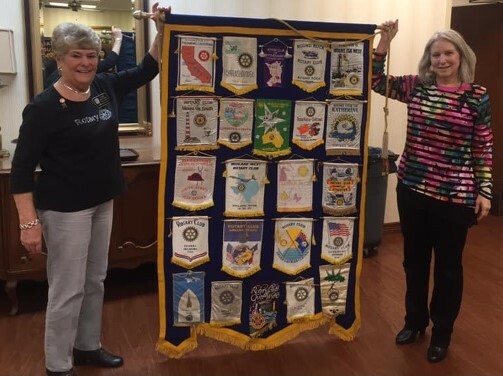 DG Judy Guthrie makes a surprise visit to Henderson Rotary Club! 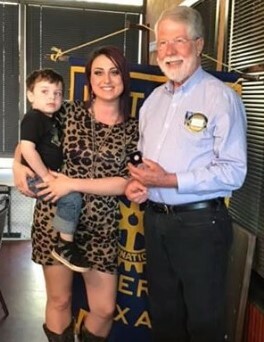 During Jefferson Rotary Club's monthly Service Above Self Meet & Greet, President Brooke Bradley-LaFleur and future Rotarian, Tripp LeFleur presented DGE Jim Finstrom his Paul Harris Fellow +5 pin. when the Atlanta Area club hosted the recent event to raise grant money for a local teacher who tells how she will teach the 4-Way Test in her classroom. Interacters from Queen City High school assisted with parking and delivering glasses of water. Pictured are Fern and Jerry Porter, President of Atlanta Rotary Club with some of their friends. Music was provided by Randy Aterbaumer. 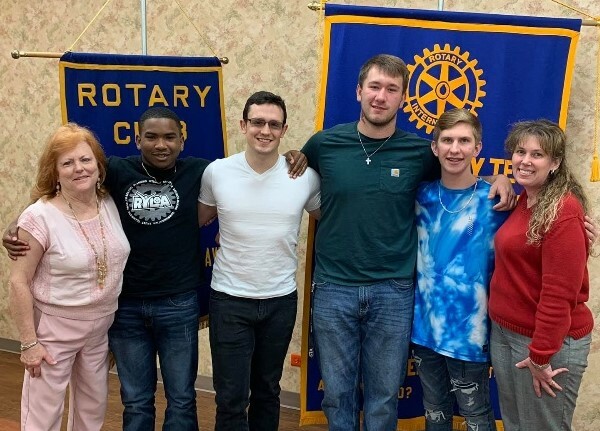 South Tyler RC received "A Proclamation"
City of Tyler Mayor Martin Heines proclaimed February 23, 2019 as "The Rotary Club of South Tyler Day". Mayor Heines presented the proclamation to President Amanda Folmar at their March 4th meeting. 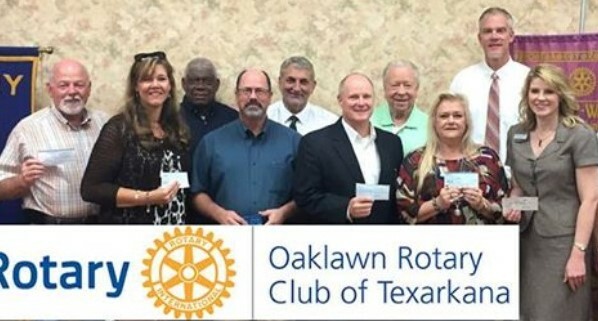 City Council members Don Warren and Bob Westbrook, both members of our club are also shown in the picture. 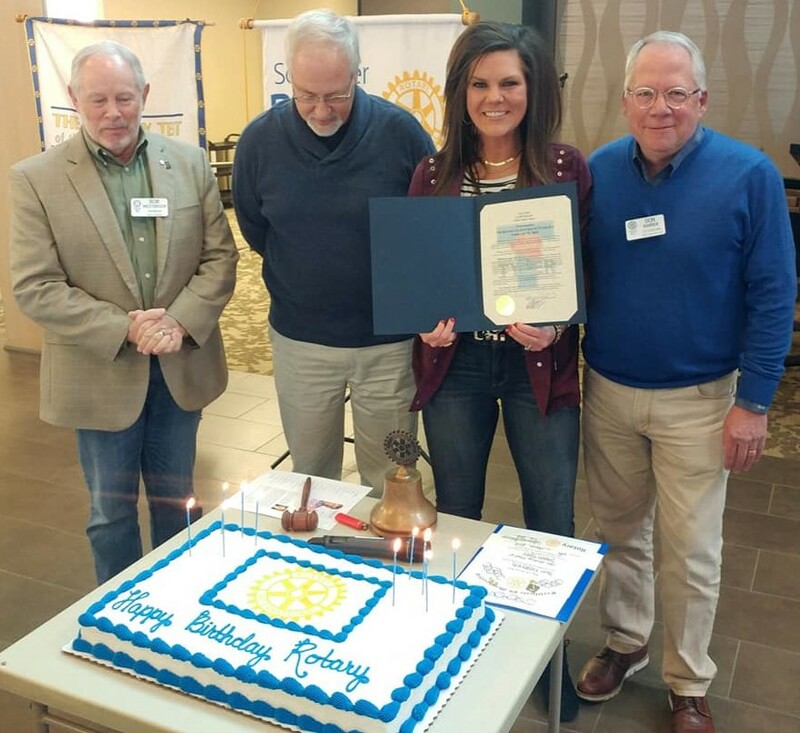 The proclamation coincided with the 114th anniversary of Rotary International. 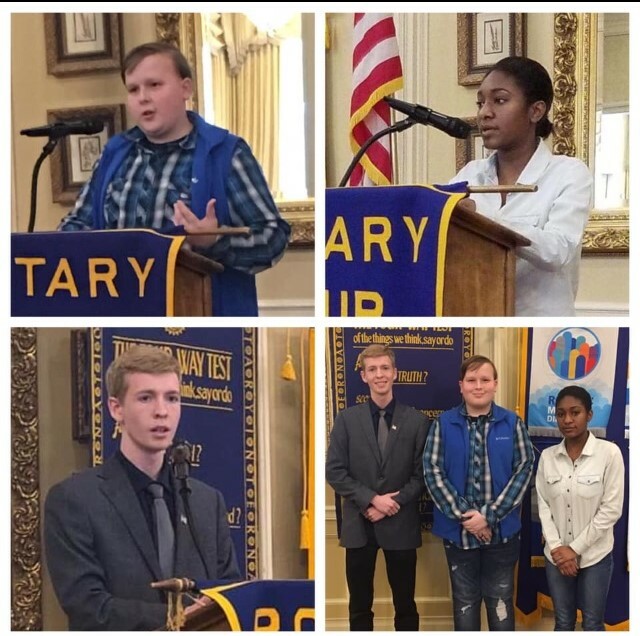 Congratulations to Wilbur Smith Rotary Club's Four Way Test Speech contest winners. This year's theme is: Using the Four Way Test- How will you be an inspiration to your school and your community? 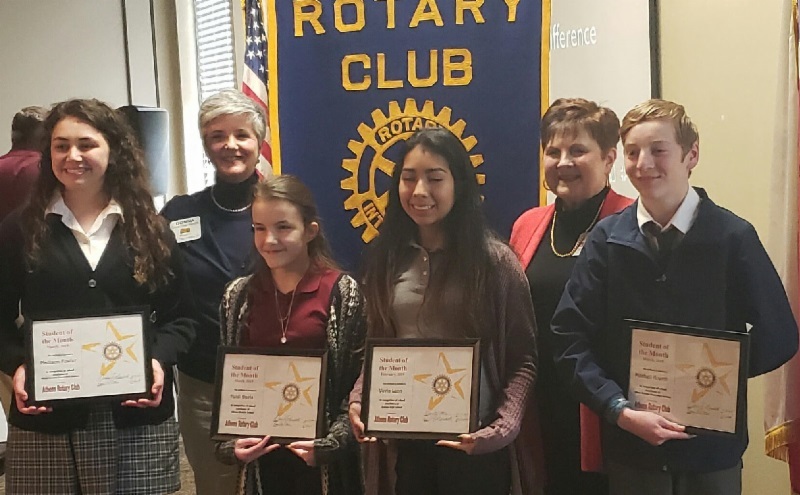 Oaklawn Rotary Club "Charter First Program"
Oaklawn Rotary Club celebrates their youth leaders that participates in the Character First Program. 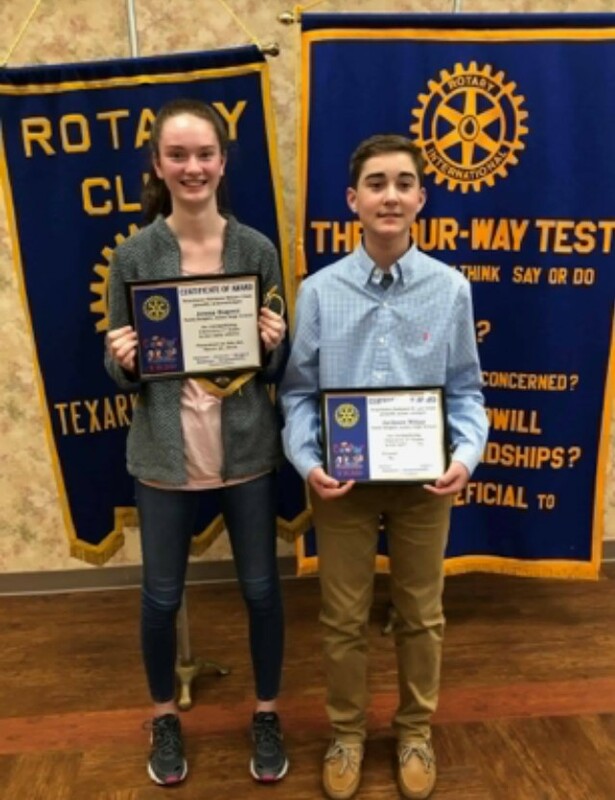 Receiving the Character First Awards are Jenna Dupree and Jackson Ship. Bingo! 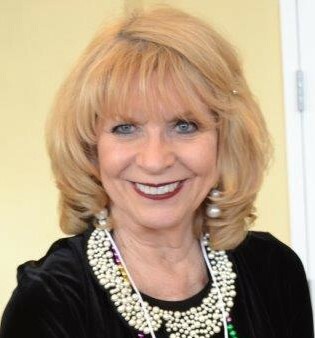 The Paris Rotary Club’s first Women’s Night Out was a hit, raising more than $25,000 to support the organization’s various community service programs. The offering was a night of fun, fellowship and fundraising at the Love Civic Center on Thursday as hundreds of women came to play bingo for the chance to win one of several designer purses. Rotary Club President Andy Cobb said, "more than 500 tickets were sold prior to the event, far exceeding my expectations." Save the Date! 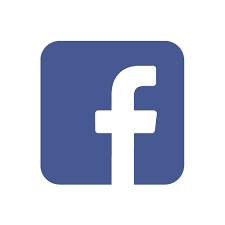 Longview Greggton Rotary will sponsored PRCA Rodeo on April 12 & 13, 2019. Gates open at 5:45 pm both nights. Visits longviewrodeo.org for more information about tickets, sponsorships and vendor information. Iron Lung is Available for Display! The iron lung is ready for display by clubs for special events! Contact DA Shirley Pinnix-Evans to reserve the Iron Lung.